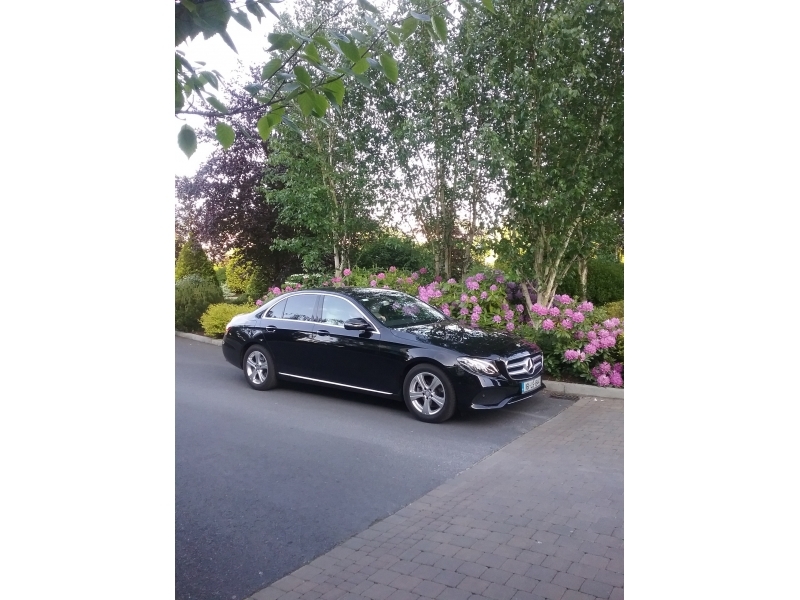 "The pale moon was rising above the green mountain, the sun was declining beneath the blue sea, when I strayed with my love to the pure crystal fountain that stands in the beautiful vale of Tralee"
Ward Chauffeur Tours provide the highest standard of chauffeur service in Ireland. 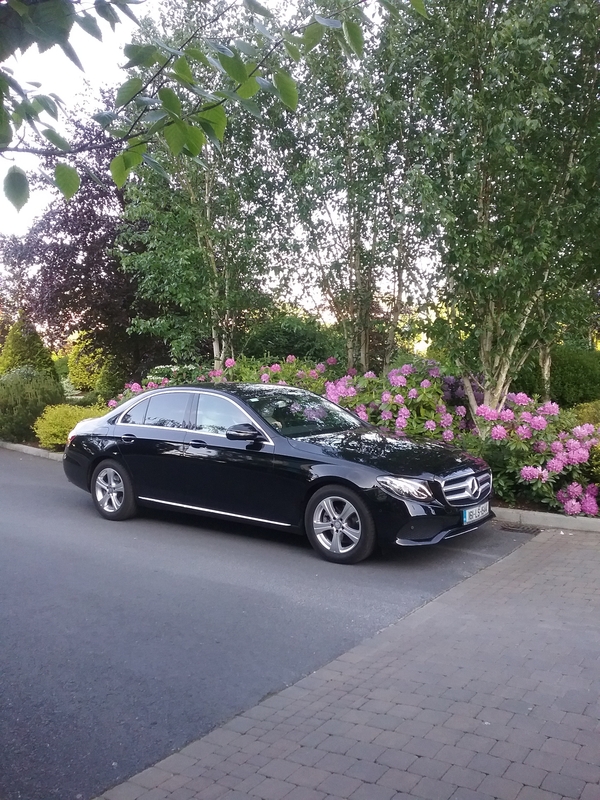 Travel in style to the Rose of Tralee Festival in our 2018 E Class Mercedes-Benz. Enjoy a private chauffeur tour of all that the festival and the magnificent county Kerry has to offer. 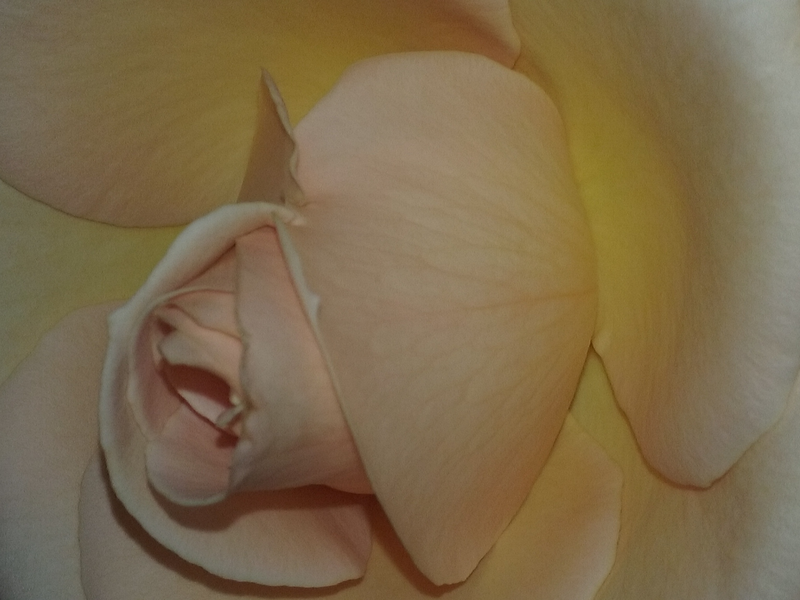 Make your trip a most enjoyable one and experience the razzmatazz that all the Roses enjoy.